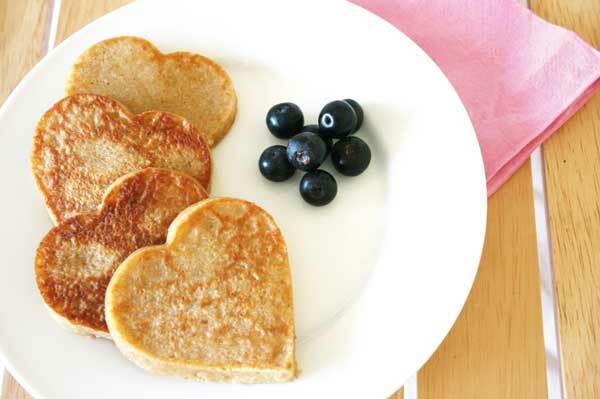 Celebrate Valentine’s Day with heart-shaped pancakes your pup can eat! Photography courtesy Serena Faber Nelson. Whisk together the eggs, milk, honey, and butter. Add flours, baking powder, and cinnamon. You’ll have a thick pancake mix. Heat a greased pan over medium heat and place the batter inside a heart-shaped cookie cutter. Wait about one to two minutes for bubbles to form and pop before flipping the pancake and cooking the alternate side. Cool, and serve with fresh blueberries. Use a stainless steel cookie cutter and grease the inside to ensure the batter doesn’t stick. If using plastic cookie cutters, cook the pancakes first and then cut out heart shapes once cooked. 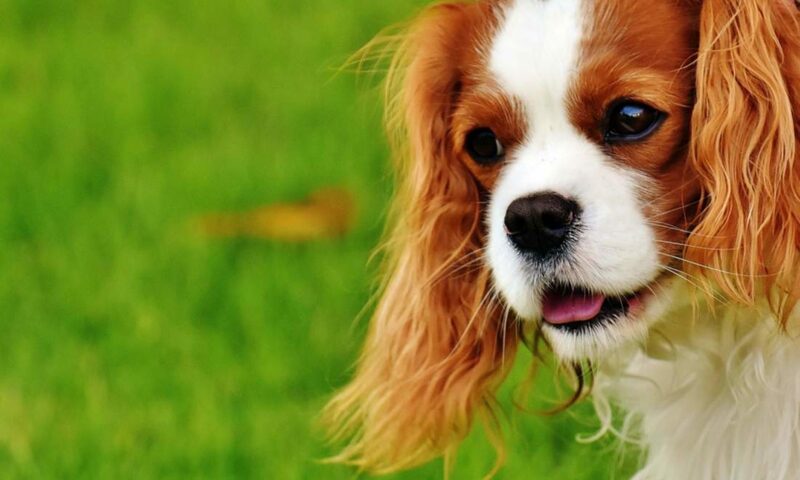 Milk and butter can be substituted with dairy-free variations for dogs with allergies. 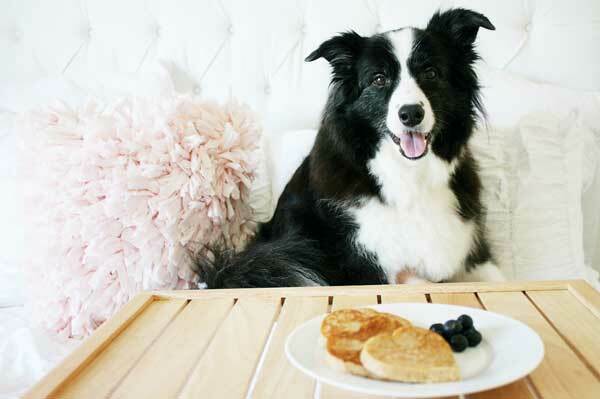 The post Make Valentine’s Day Puppy Pancakes for Your Dog! appeared first on Dogster.